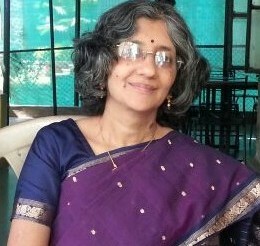 Established in 1885, the department is the oldest Philosophy Department in the city and currently one of the only two departments in Pune to offer Philosophy (Major) for B.A. Degree. Gopal Ganesh Agarkar, a Founder Member of the DES, was the first Professor of History and Logic of the College. R. D. Ranade, ex-faculty member of the department, went on to become the Vice-Chancellor of Allahbad University and has made a significant contribution to the field of Indian Philosophy. The Department offers a course in Philosophy as a subject on the special level for the degree of B.A and Logic as a subject on the general level. One Intensive Course offered every year covering themes not included in the syllabus. Regular Interactive sessions with ex-students on topics related to the syllabi. An easy and guided access to study material in the Departmental Library. Students have access to their term-end answer papers which showcases the transparency in marking system. The "Socratic Association”, which was founded in 1915, runs activities throughout the year which are primarily Academic in nature and conducted by the students and for the students. The departmental fest, "Tattva" focuses on Philosophical themes in an interesting manner so as to make Philosophy accessible to students of all disciplines. “Rocking Chair”, launched in August 2015 is the monthly e-magazine of the Department is completely an initiative of the students and is run by the students. The Socratic Association, established in 1915, is a club where students conduct academic activities like Paper Presentations, Debates, Discussions, Movie and Documentary screenings, etc. throughout the year. The association completes 100 years in 2015. 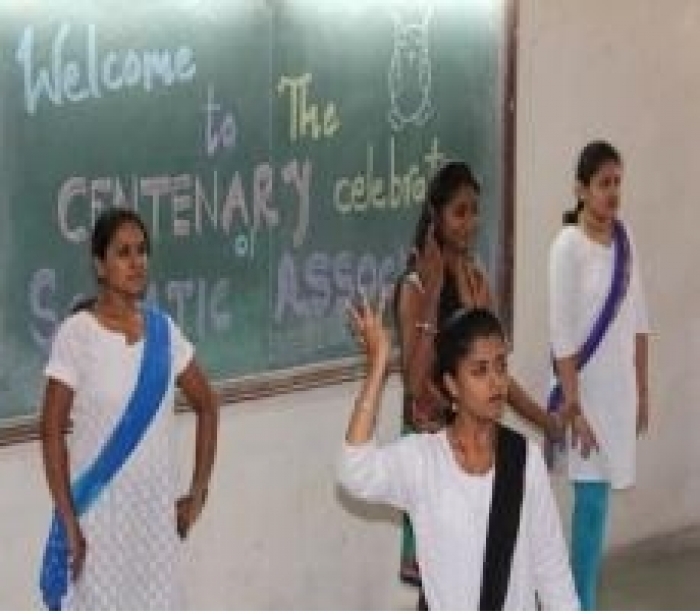 The inauguration of the events for the centenary year took place on 24th August, 2015.